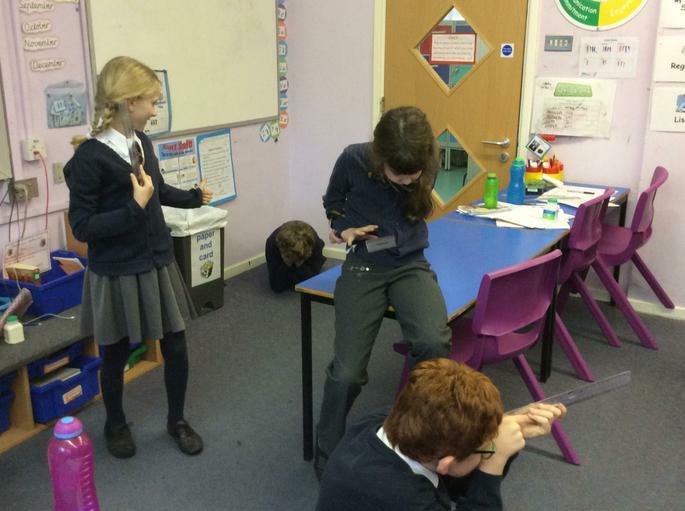 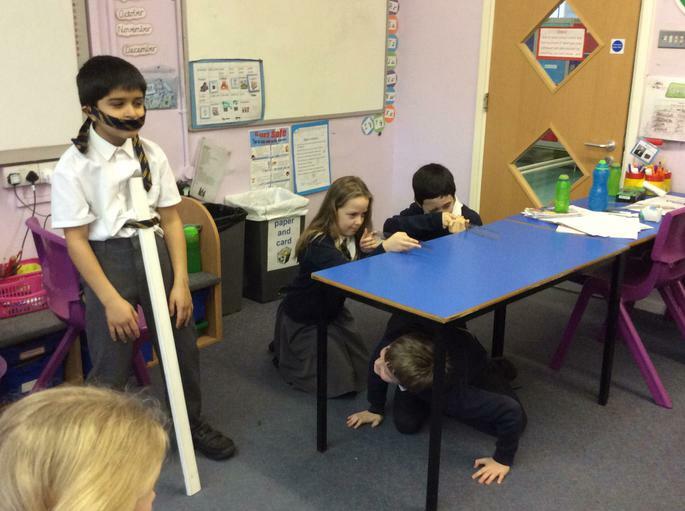 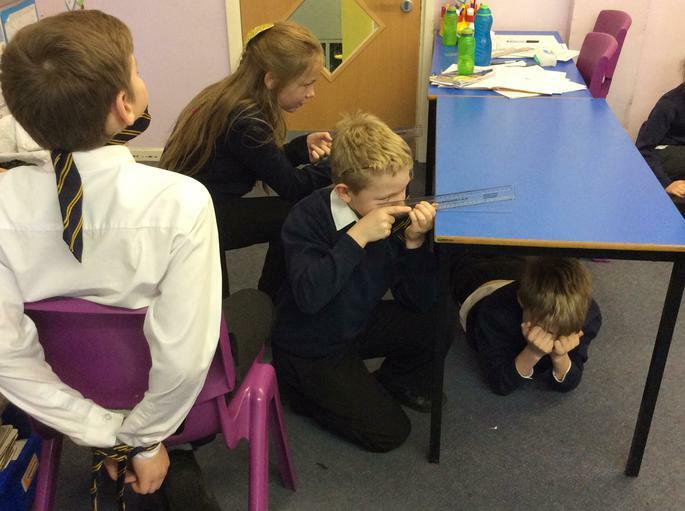 Year 5 have spent the past few weeks sudying the poem of The Highwayman. 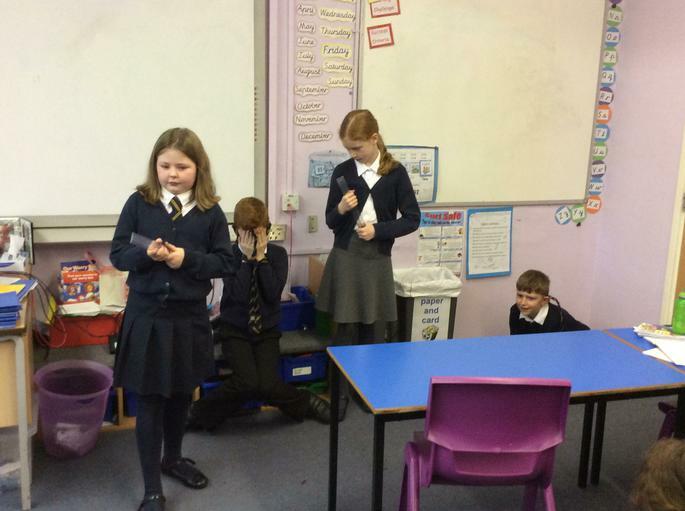 They have watched video clips, handled artifacts and have picked apart the dialouge within the poem to get a real sense of the feeling and language used and their hidden meanings. 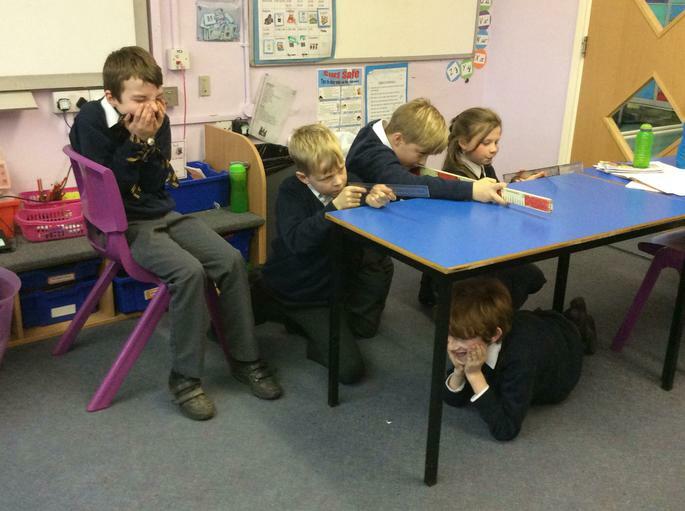 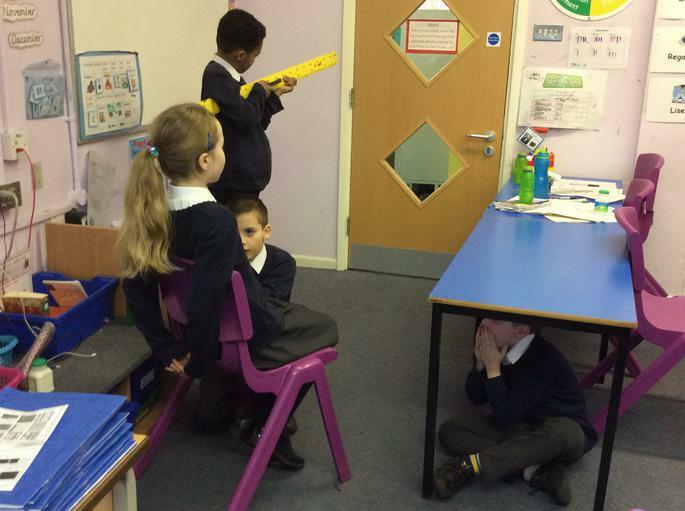 The class enjoyed a morning dressing up and reenacting a part from the poem to gain a greater understanding of the characters and their feelings.